Some of you will say yuck to the very thought of a dog kiss while others believe it’s a wonderful way to show affection to a loved pet. Contrary to a popular myth, dog’s licking our wounds will not make them heal quicker nor is a dog’s mouth cleaner than a human’s. Just think about where and how dogs use their mouths – that should give you a hint. Since writing this article, there have been several studies worldwide concerning being kissed by our dogs. Scientists have found that there are benefits to wound healing due to certain compounds found in a dog’s saliva. There have been very few, if any, documented cases of humans becoming ill due to dog or even cat kisses. According to the experts, the bacteria in a dog’s mouth is not the same as the bacteria found in a human’s mouth. And humans have much more bacteria in their mouths than dogs. Most dog’s bacteria will not cause illness in humans although there are a few zoonotic diseases. But most zoonotic diseases come from bites or scratches. Dogs may lick for several reasons. Pups may have been taken from their mothers too young; a sign of submission; the salty taste of your skin. Sometimes it can be annoying as they get into your space and sometimes licking turns into nipping. Dogs understand if you enjoy their licks and kisses and will continue to do so to win your attention. To stop excessive licking, don’t reward it by showing your pleasure. Change your dog’s focus to a toy or exercise. 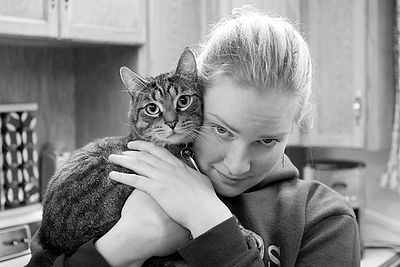 But doctors have found that the affection between humans and their pets has very positive effects. Our stress hormone levels lower, blood pressure is reduced and we just feel good. However, if you’re not convinced that kissing your dog (or your dog kissing you) is okay or you do enjoy a smooch with your pet, there are precautions you can take. Have a regular program of deworming your pet. Wash your hands often, your face too if you’re so inclined. Germs are easily spread through our hands. It’s a good idea to watch for signs that your dog may be eating poop. Walking your dog instead of allowing him/her to defecate in the yard can help avoid that problem as you can watch your dog more easily. Pregnant women, children, the elderly, and anyone with a compromised immune system should take extra care. Most cases of Campylobacteriosis (infection causing diarrhea, cramping, abdominal pain and fever)occur when eating raw or undercooked poultry meat or cross-contamination when other foods come in contact with these items. Practicing good hygiene can avoid this infection. Salmonella are usually transmitted to humans by eating foods contaminated with animal feces such as beef, poultry, milk, eggs, vegetables or any food handled by a person who doesn’t wash hands after using the bathroom. Cooking thoroughly kills Salmonella. You should be aware that not all dogs are kissers or even like to be kissed. Kissing your dog requires you to enter his/her space which dogs usually do not welcome. 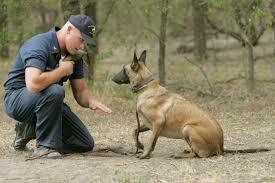 It can be viewed as an aggressive action, so know your dog well. Some dogs enjoy the closeness but most just tolerate our behavior. They possibly see us as not having manners. NEVER allow a child to put his/her face up to any dog, yours or someone else’s – the results could be disastrous. 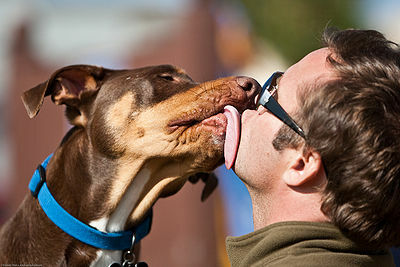 If you enjoy kissing your dog, start training him/her as a pup to accept this sign of affection. However you feel about kissing your dog, continue to give lots of love – your dog returns your love 100 fold and more.